Early September – The sweetness of a Gala apple stays on your tongue long after the last bite. They have a distinctive apple scent but they are smaller than most other varieties. Gala has a red and yellow striped, heart-shaped appearance. They are wonderful for eating fresh and they are one of the best applesauce apples. 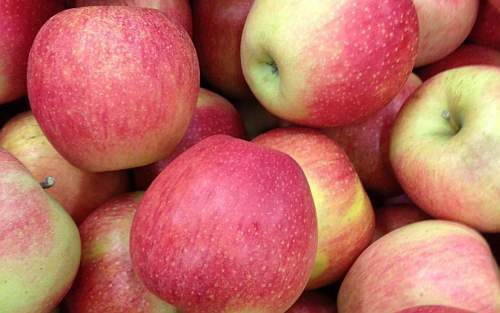 The lovely sweetness and juiciness of the Honeycrisp is not soon forgotten. They are an excellent choice for eating fresh and make superb juice and cider. They make sweeter pies but the flesh does not hold up quite as well as other varieties. 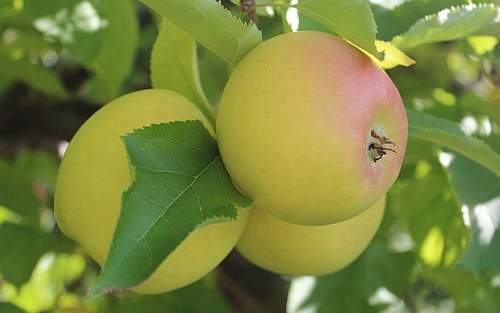 Like Idareds, Jonagolds are a cross-bred apple with Jonathan and Golden Delicious as its parents. 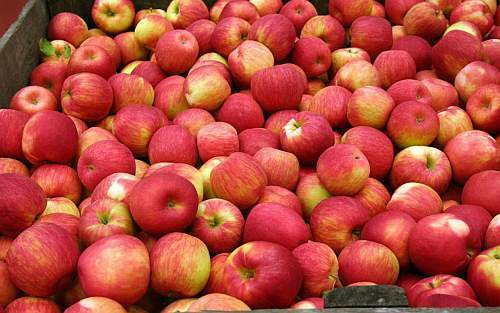 Jonagolds are one of the best apples for eating fresh and also make excellent applesauce and pies. If you love the old-fashioned goodness of baked apples, Idareds are excellent as they hold their shape perfectly and look beautiful on the table. 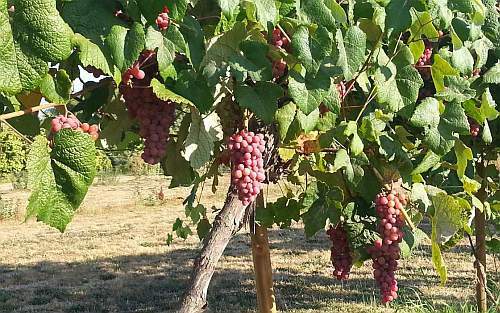 Developed in Idaho, it’s a cross between the popular Jonathan and Wagener varieties. 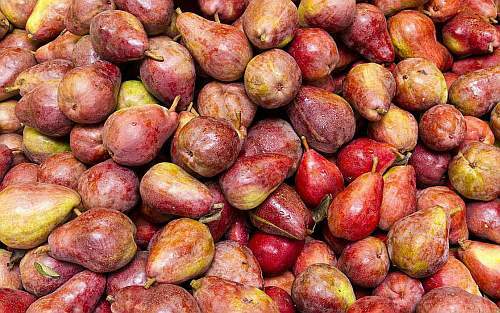 They are sweet, juicy, slightly tart and have a firm pale yellow-pink flesh. 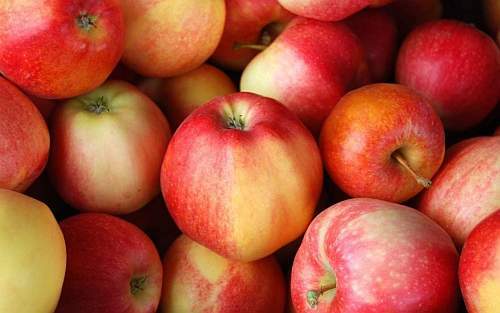 Idared is a superb choice for tasty and beautifully colored applesauce. They also make a great pie choice and handle juicing and freezing well. 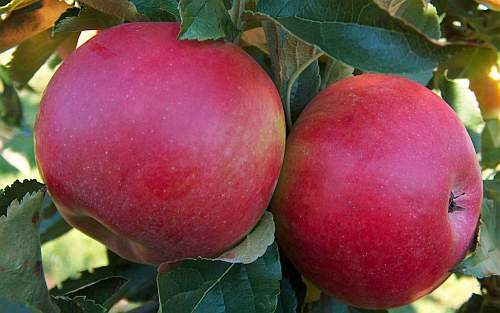 Also known as Pinata, the Pinova features a classic apple flavors with a distinctively tropical twist. 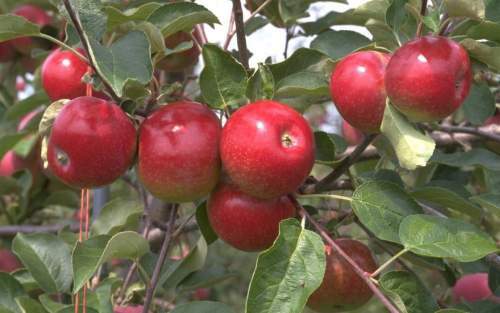 With bright red stripes over a yellow-orange background, this tasty variety is crisp and juicy. Pinovas are excellent for fresh eating, fresh salads, roasting, applesauce or for use in any culinary dish. The flavor of a Melrose is similar to Jonathan but quite a bit sweeter. They make excellent pie apples and hold their shape for use in other dishes. They have a long storage life so you can exnjoy them for an extended period of time. Fun fact: Melrose is the official apple of Ohio. 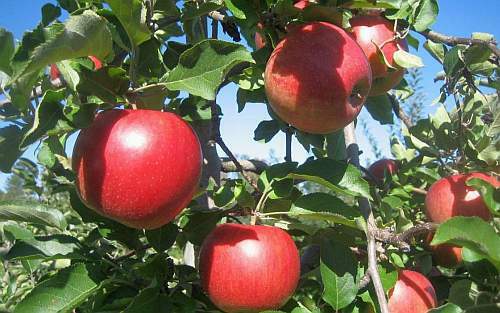 Empire is a McIntosh type apple best suited for eating fresh. They have a long storage life so you can enjoy them for an extended period of time. 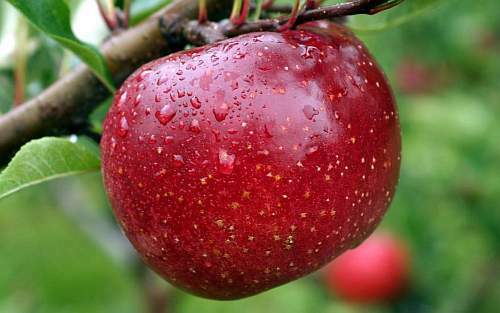 This tender skinned apple is firm and tends to retain its shape when used in baking or cooking. It has a rich flavor and is one of the better varieties for maintaining a white appearnace after cutting and exposure to air. This is a good variety for blended applesauce. 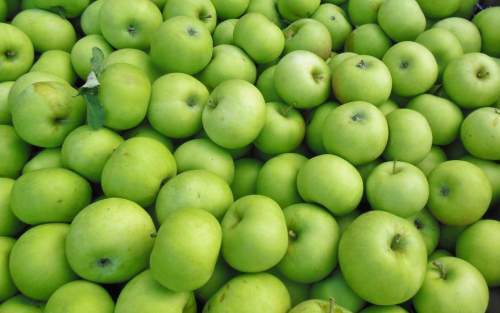 Granny Smith’s are bright green and very tart. They are extra crisp and maintain shape when cooked. The flavor holds up well in recipes with spicy notes but unless your palette prefers tart, this is probably not the best choice for applesauce. If you do prefer the a tart applesauce, we recommend blending with another variety. Granny’s are a good choice for pie. 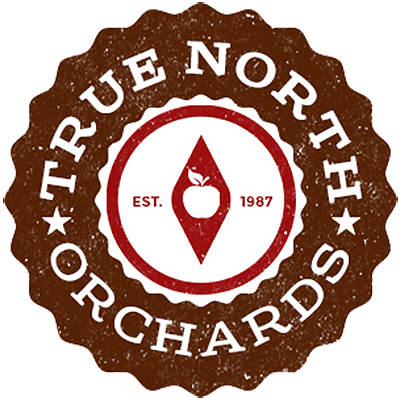 True North’s seven varieties of grapes are table and juice grapes. Eat them fresh, turn them into delicious and nutritious juice, or incorporate into your favorite recipes. 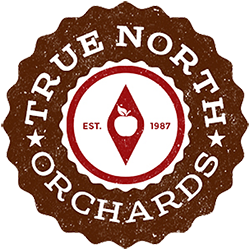 Pair them with other True North edibles such as walnuts and pears to make a tasty harvest salad. 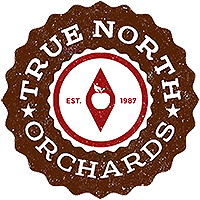 This familiar sight is best known for its quintessential “pear flavor” and is the most common variety found in the Pacific Northwest. They are excellent for eating and the solid choice for canning. 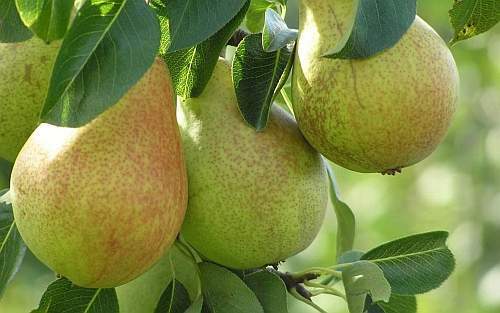 This beautiful pear is similar in shape and texture to Yellow Bartletts but offers a different flavor profile. They are highly aromatic and offer a higher degree of sweetness. They are wonderful for fresh eating and also offer a beautiful contrast of flavor and color in fruit baskets and bowls. Comice is the sweetest and juiciest of all varieties of pears and a favorite in holiday gift boxes and baskets. Their flesh is silky soft and can best be described as creamy in texture, abundantly full of juice and very sweet. 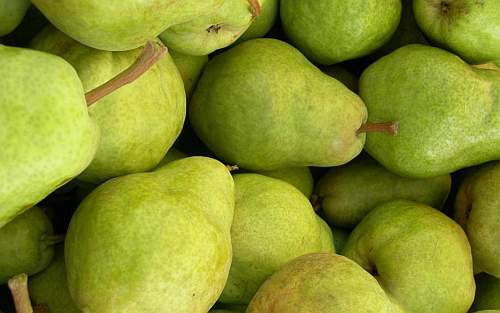 For many pear lovers, Comice is the pinnacle variety of pears. Pair them with cheese for an extra tasty snack. 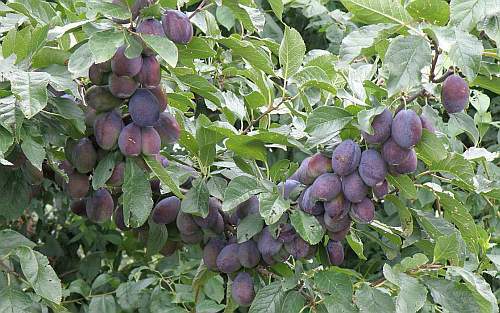 Italian plums are most commonly dried for prunes. However, this hard-working gem has many other uses. They are excellent for eating fresh and also make wonderful jams and preserves. Their powdery purple surface gives way to an amber flesh underneath. Used in meal preparation, these make a beautiful centerpiece for a colorful sweet or savory dish and when cooked, the flesh turns fuchsia pink. Try pairing them with sweet flavors like vanilla, nutmeg, tropical fruits, chocolate, butter and cream. Pairings include mild fresh cheeses such as gruyere and ricotta, herbs such as arugula, citrus, chilies, fennel and basil, bacon, and grilled shellfish. 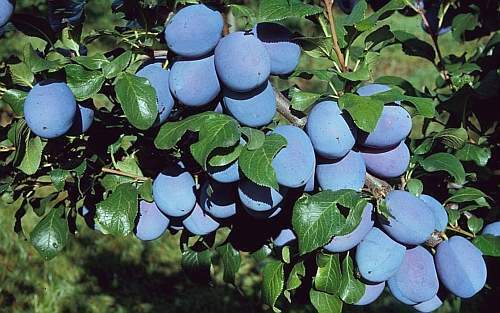 Brooks European plums are a close relative to Italian plums but they are larger and sweeter. First discovered in Lafayette, Oregon in the 40s, Brooks has become a much sought after fall harvest treat for plum loving Oregonians. Oval-shaped fruit with purplish-black skin and yellow flesh, the make wonderful snacks and are excellent for canning and drying. Long considered a staple in recipes calling for nuts, walnuts are tasty and rich in heart-healthy monounsaturated fats. 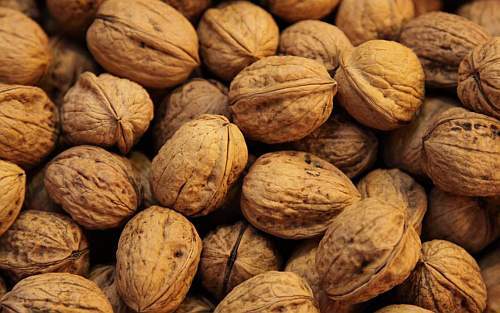 Walnuts are also an excellent source of those hard to find omega-3 fatty acids. Like most nuts, they can easily be added to any dish….just chop and toss into your favorite salad, main dish, or dessert. There is nothing quite like the unique taste and texture of fresh figs. They are lusciously sweet with a texture that combines the chewiness of their flesh, the smoothness of their skin, and the crunchiness of their seeds. 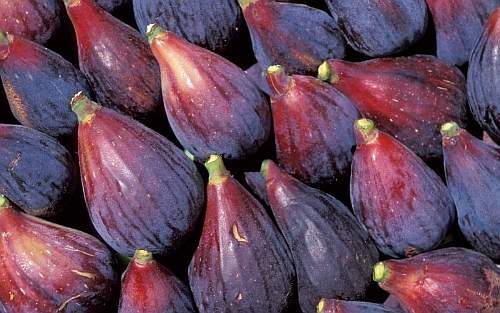 Figs have many health benefits including help lowering blood pressure, proving a high fiber content to aid with digestion and weight loss, and help with prevention of eye diseases. They make wonderful dried fruit and when eaten fresh, add sweetness to salads, desserts and main dishes.